The saying goes that a woman’s place is in the kitchen, then why are there so few female chefs? In India, wives are expected to cook at home, but only the men cook professionally. 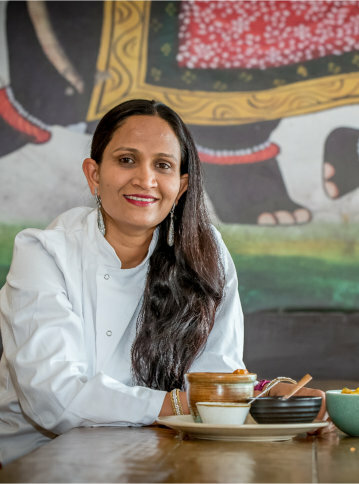 At It’s Mirchi, we are so proud to have one of Australia’s finest female Indian chefs, Urvashi. 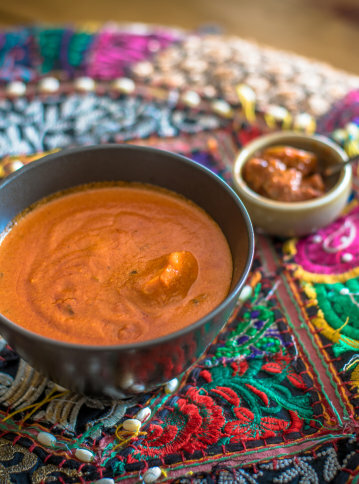 It’s Mirchi was originally inspired by authentic Indian cuisine from an era where food held an important position among the royals of ruling kingdoms. It now blends rich history and modern dining for unique dining experience.